Back in June, we published a post on 'The fame and fortunes of the celebrity investor'. It made for a really interesting read, and stirred up a lot of discussion in the office - primarily that 90% of the celebrities we mentioned were from outside of the UK. Whilst the glamorous world of Hollywood has undoubtedly produced its share of celebrities who are ready to invest, we have some of the world's biggest names dominating headlines from our very own shores. And so, we set out to do a little research into celebrity investors from the UK. Who are the UK's celebrity investors? Now we wanted to look at people who could be considered 'traditional' celebrities. We all know the likes of Sir Alan Sugar and Sir Richard Branson regularly invest and turn ideas or startups into profitable businesses, but what about footballers or musicians? 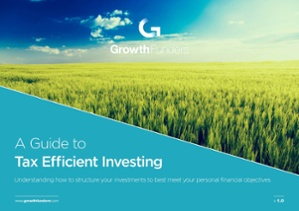 Some of the country's most notable figures have the same basic requirement as the rest of the population - they have surplus money they wish to use in some way, shape or form, and investing can so often be the perfect way to achieve their goals. And so, in no particular order, we've taken a look at 10 celebrity investors from within the United Kingdom. The world’s number two tennis player has invested in a string of small businesses in recent times via an equity crowdfunding platform. To date, it's reported Andy Murray has actually made over two dozens investments, including in healthy eating chain Tossed, Trillenium, a builder of online shopping experiences (backed by online retailer ASOS), and the Fuel Ventures Fund, which invests in e-commerce companies and is run by Mark Pearson of myvouchercodes.co.uk. It's also been announced that Andy is to invest into digital challenger bank Revolut, one of several fintech organisations going against the grain of the traditional banking model. 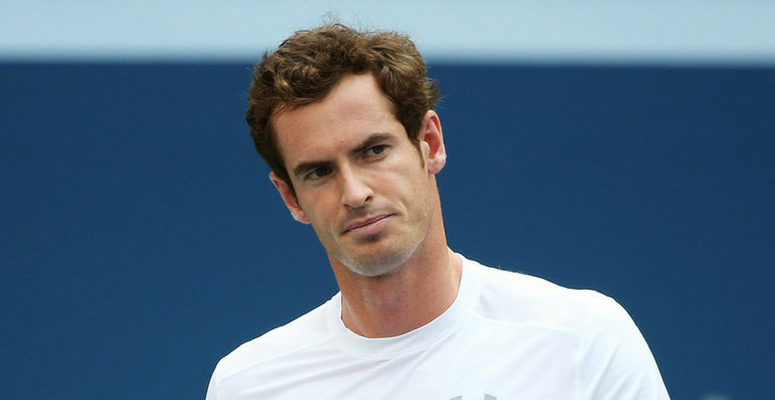 Want to read more about Andy Murray? Enjoy our post focused on him as a celebrity investor. Making waves in 2015 with his announcement that he would become a minority investor in MyEye, arguably the world’s most famous footballer believes the British live-video streaming app can take on the likes of Periscope. Also a heavy investor in the US's Major League Soccer (MLS), David's in the process of setting up a new MLS team, for which he's both invested himself and raised external investment. This has most recently included the $9 million purchase of land for the team's stadium, which was agreed on the assumption the group would subsequently invest $175 million into the stadium. Whilst his investment career may still be in its infancy, at least in terms of deal quantity, he'll definitely be looking to add to his current net worth - said to be in the region of £345 milllion. 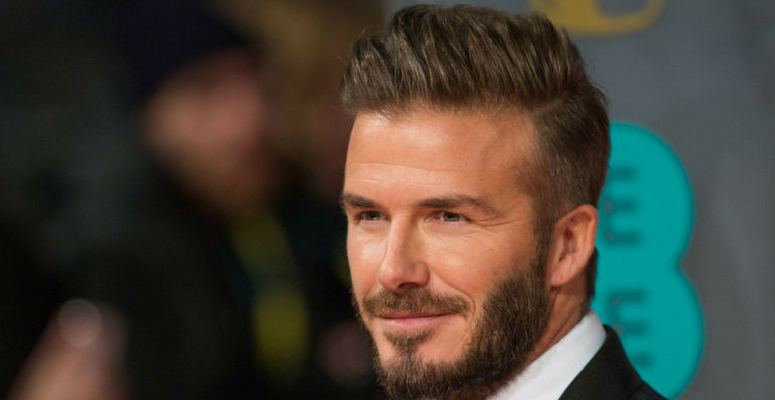 We've discussed David Beckham's investor career in more depth here. Former Manchester United manager Sir Alex Ferguson, who talked about his investments (including a holding in financial technology company Pockit) at a TechCrunch conference in 2015, is a keen wine connoisseur and has a line-up of liquid investments. Earlier this year he announced an auction of part of his collection that is expected to score a cool £3 million. What's more, his company made £6 million in profit last year. Holding £15.2 million in assets, £13 million of this was investments, and another £676,000 was property. 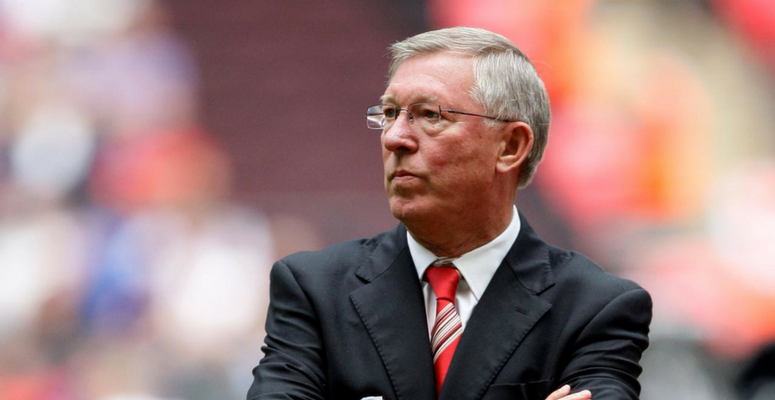 Discover more on Sir Alex Ferguson as an investor in our dedicated post. Popular TV actor Stephen Fry quietly co-founded a startup that bills itself as a 'Pinterest for education'. Pindex, a self-funded online platform, creates and curates educational videos and infographics for teachers and students. 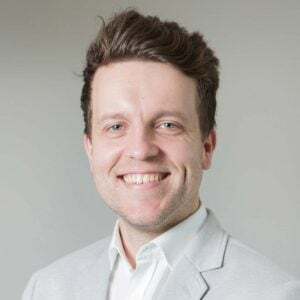 Stephen’s tech investments to date have had varying degrees of success, the most notable of which is arguably his backing of (then) 17-year-old Nick D'Aloisio's Summly, a news summarisation service, which sold to Yahoo for a reported $30 million. 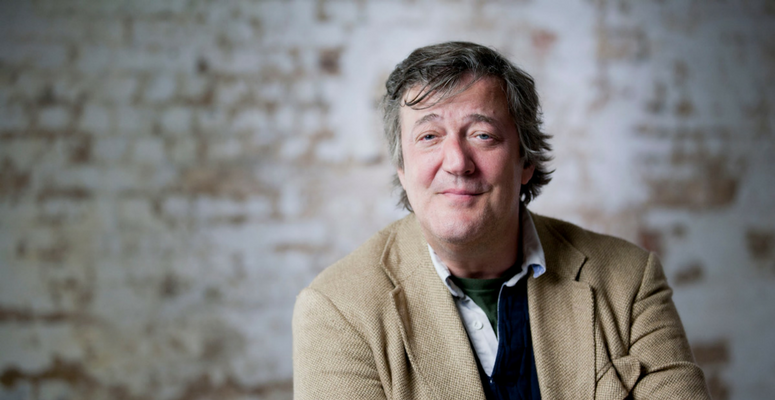 You can read more about Stephen Fry as a celebrity investor and entrerpreneur in our dedicated post on him here. According to Dublin-based biotech and artificial intelligence startup Nuritas, U2 musicians Bono and The Edge have both financially backed the company in an investment round of $2.129 million. Whilst a positive and interesting investment, it's shadowed entirely by their investment into one of the world's most notable brands today, Facebook. 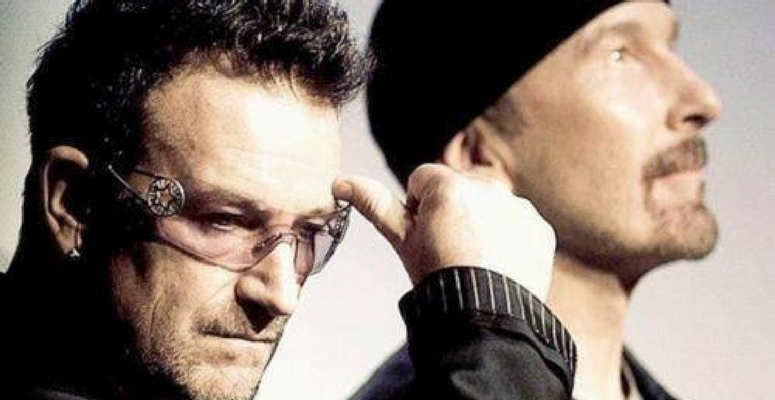 Investing $86 million through Elevation Partners (the investment group the U2 members co-founded) in 2009, it was reported in 2015 that the group brought in $1.4 billion in stock, for which Bono alone received in the region of $43 million. The most interesting part of this? The U2-led investment group has made more from their single Facebook investment than U2 have made as a band throughout their 40 year career. Find out more on the investment careers of U2's Bono and the Edge here. Former Black Eyed Peas member will.i.am has taken a proactive approach when making investments into start up businesses. Backing everything from tech firm Shellanoo Group to stealth startup Honest Dollar (which was acquired by Goldman Sachs in March 2016), will.i.am has most recently joined startup, app-only bank Atom as a strategic board advisor, further to investing £3.5m into the Durham based business. 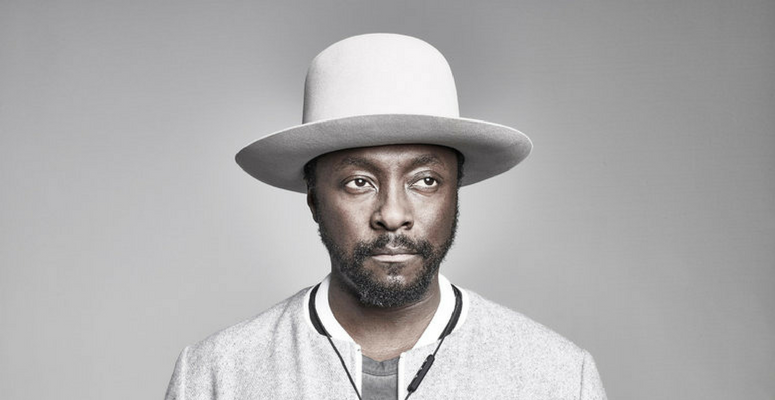 We've spoke about will.i.am and his investments more in-depth here. 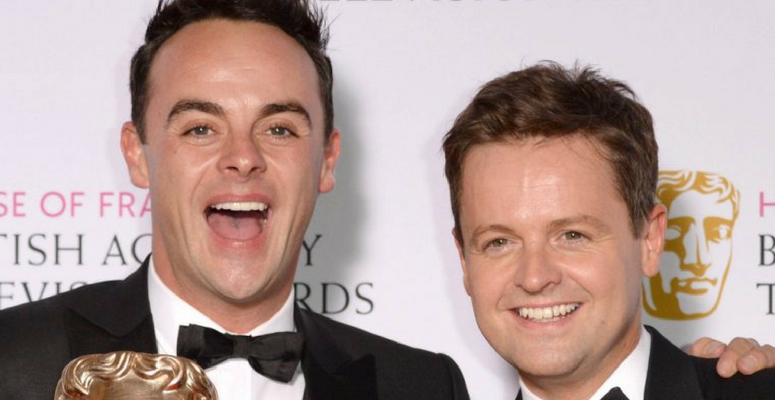 Geordie celebrities Ant and Dec saw their investments soar in value last year to a collective £19m. Accounts for Declan Donnelly’s company Deecourt, which was set up 11 years ago, showed his investments rose from £6.21m to £9.52m in the year ending 30th June 2016, with his shareholder funds ending the year with £12.09m. Similarly, TV partner Anthony McPartlin filed accounts for his company Teecourt, showing investments rose from £6.20m to £9.51m, with his shareholder funds ending the financial year at £11.995m. Although well-known throughout the country, the duo try to lead a private life as much as is possible. 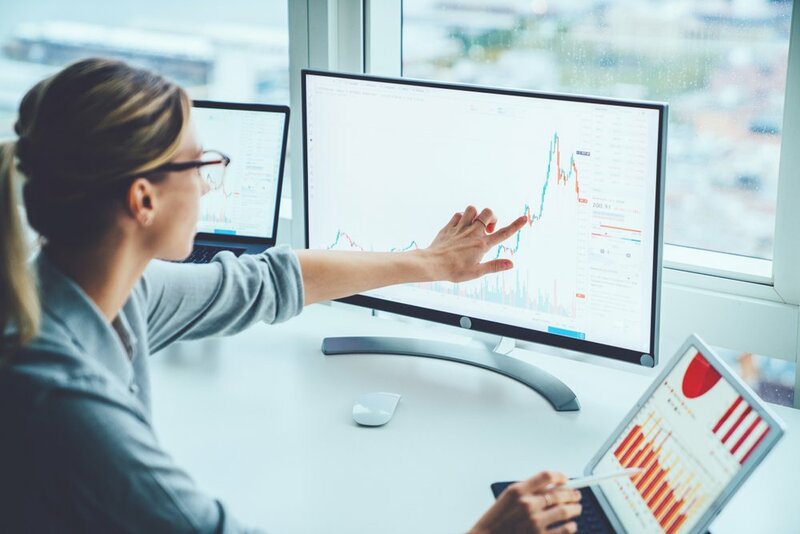 As such, the details of their investments are not widely known, but it's clear by the above figures they're obviously making the right choices when it comes to investing. One of the world's most recognisable celebrities, in 2012 music legend Sir Elton John invested £1.75 million in Gobbler, a cloud and collaboration platform for media creators. Touted as one of the hottest tech startups in LA, the offering allows its users to backup, transfer, and organise media project, files and assets. More recently, Sir Elton invested into Qloo. Classed as “the cultural artificial intelligence data platform", they raised a total of $6.5 million, for which Sir Elton contributed alongside AXA Strategic Ventures. Furthermore, being a lifelong Watford football club fan, numerous investments have been made into the club, including both financially and with regard to his own time, having played at a number of concerts in aid of them. The investments have generally seen a particularly positive return, too - the club rose from the fourth to first division throughout a ten year period in the late 1970s and 1980s, and currently reside in the Premier League, the highest tier of the English football league. 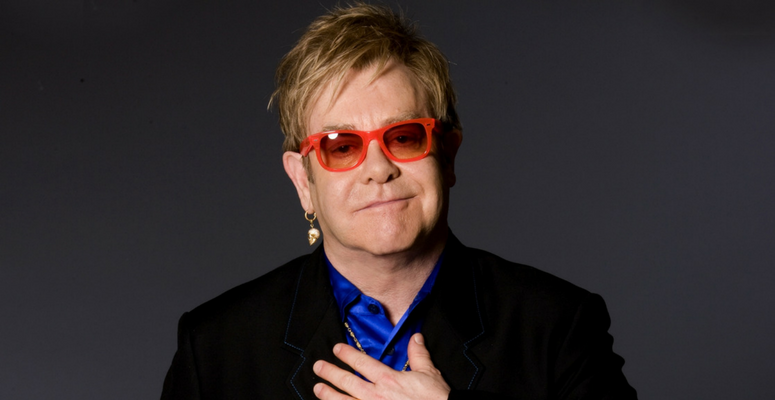 We spoke more in-depth about Sir Elton John and his investment career here. 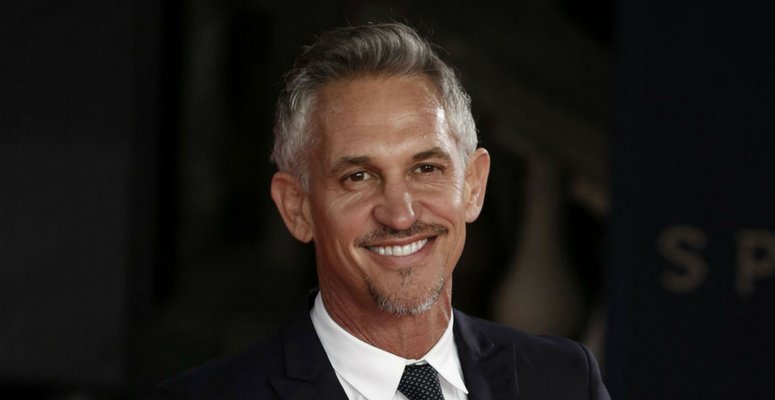 Former England footballer and one of the BBC’s best known sports presenters, Gary Lineker is helping fund a new insurance company that’s betting the internet of things-enabled smart home will become a mainstream trend. 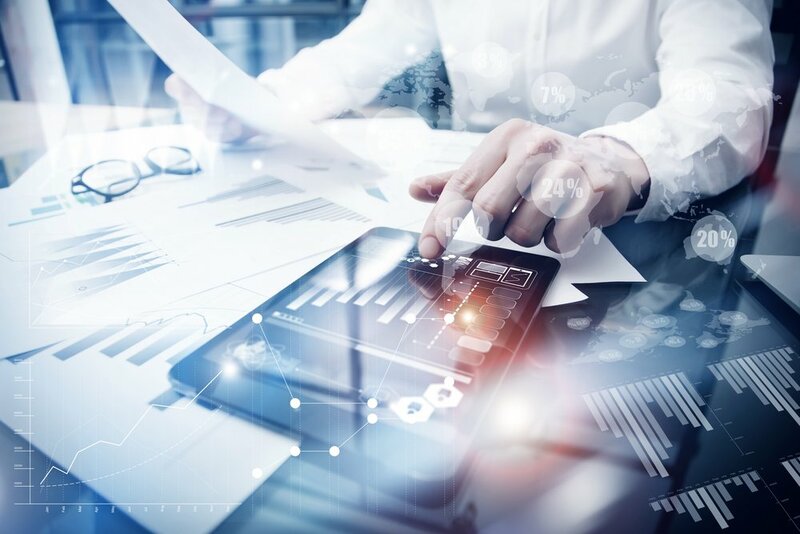 By offering insurance policies that come with internet-enabled gadgets (anything from cameras through to smoke detectors), Neos aims to help homeowners reduce premiums by allowing remote monitoring of their homes. 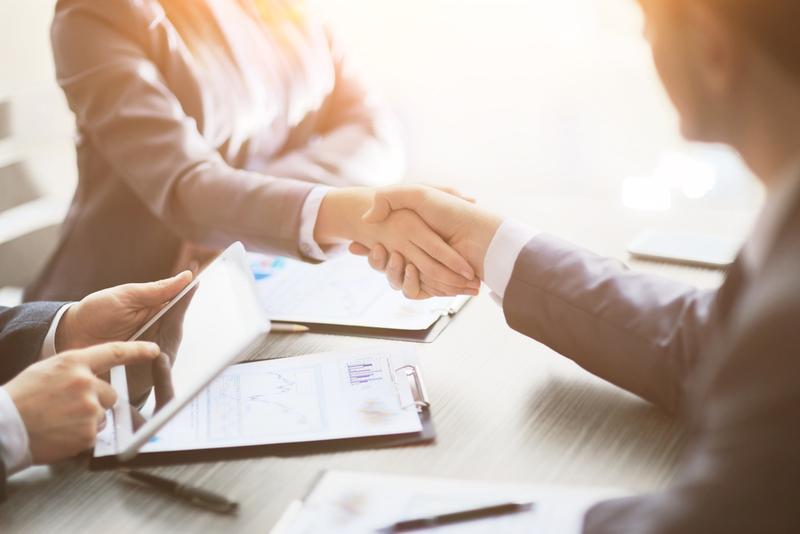 Joining a group of insurance veterans (including former chief executive of Ageas Barry Smith and Steve Broughton, the once MD of RSA Insurance) in a £1m funding round, the focus is to allow Neos to further their growth. One of the biggest names in UK football in the 1990s and early 2000s, Robbie Fowler became a household name when playing primarily for Liverpool. Clearly always having an eye on his future away from the pitch, he began investing in property, and in 2005, seven years before his retirement from professional football, he was listed as one of the 1,000 wealthiest Britons - owed in large to a reported portfolio of over 80 properties. In a move perhaps unexpected by his peers, Robbie’s property investments have included a focus on the lower end of the property ladder, but this has proven extremely successful - his net worth is reported to be £31 million. Having also invested in the setup of a popular property academy, the focus is on sharing his knowledge and experience of buy-to-let investing. In addition, Robbie's also invested into a popular football academy. What's more, Robbie has been known to get involved in the world of horse racing. Investing in several racehorses through 'The Macca and Growler Partnership' with former Liverpool teammate Steve McManaman, his successes continued on this grass, too - his most notable horse has been Seebald, who won the Queen Elizabeth the Queen Mother Celebration Chase in 2003. 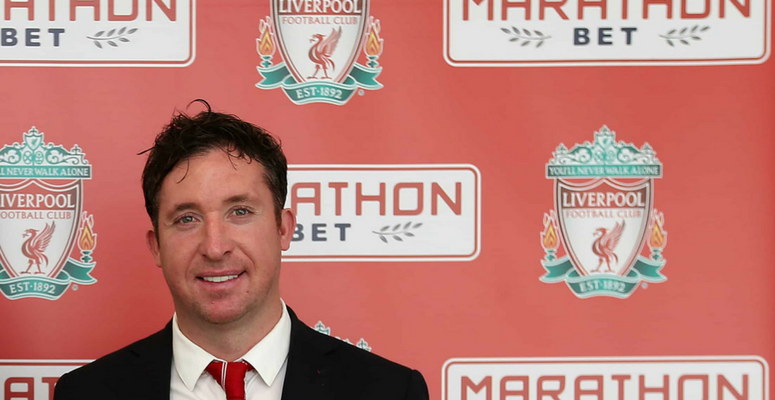 To find out more about Robbie Fowler as a property investor, read our dedicated piece on him here.